A Complete Solution for Campus Management! 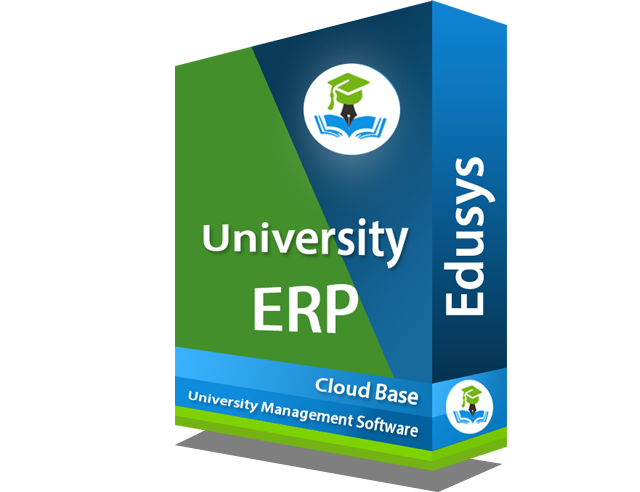 The EduSys University ERP or University Campus management software or system is the cloud computing services offered by K3R Global Solutions Private Limited. It helps to manage affiliate Government & private college, Staff/faculty attendance, Online Exam, HR/Payroll, Inventory, and lot more. The EduSys University ERP Apps (Android & iOS) help to access all data with figure point. I mean, student can attend online exam/test & check result, staff & faculty can check their performance, and more. Our Team has analysed 100+ University data from different cities of India and abroad such as JNTU, IGNOU, Anna University, UAE University, Stellenbosch University, and more to build this cloud based system. 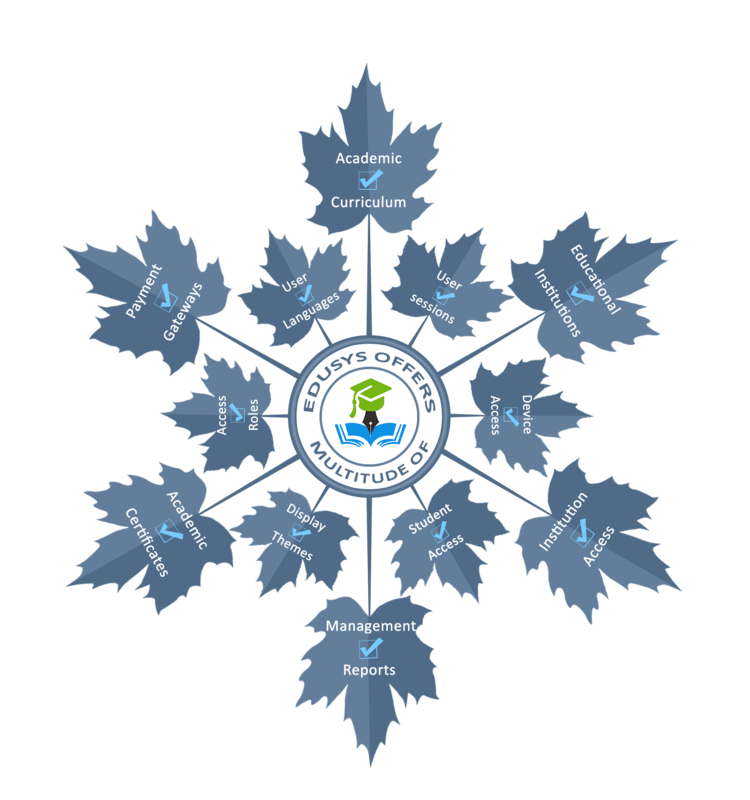 What is University ERP Software? The University ERP Software is a large-scale application designed to manage affiliated colleges, online exam/ test, events, staff/faculty, Biometric Attendance, results, certificate generation and lot more. This Cloud computing system is ideal for Autonomous, Deemed, State & Central, Private, and Open university.